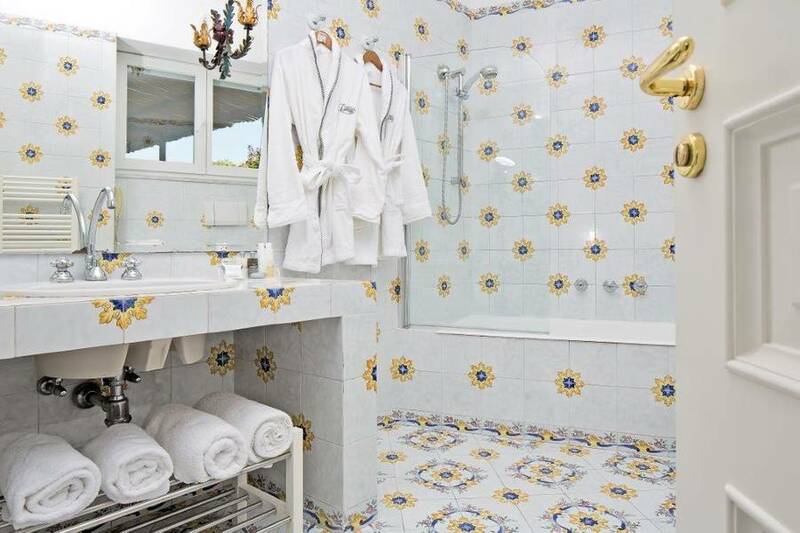 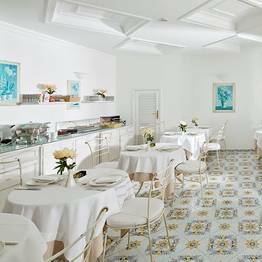 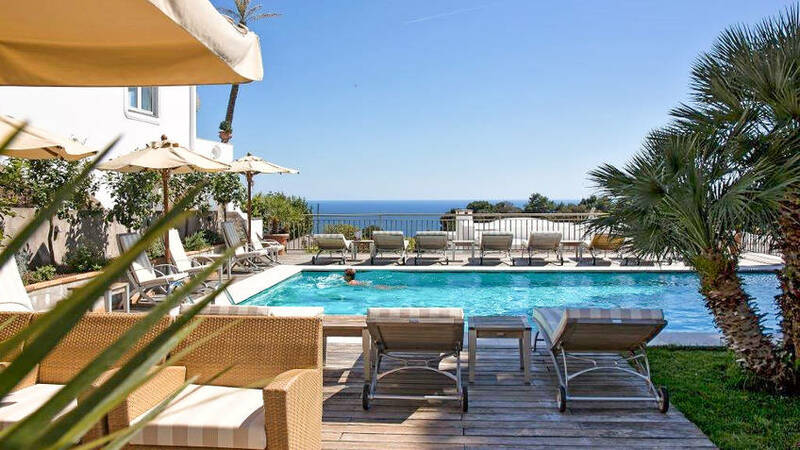 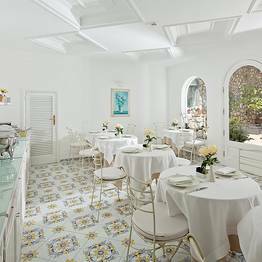 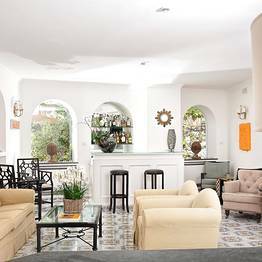 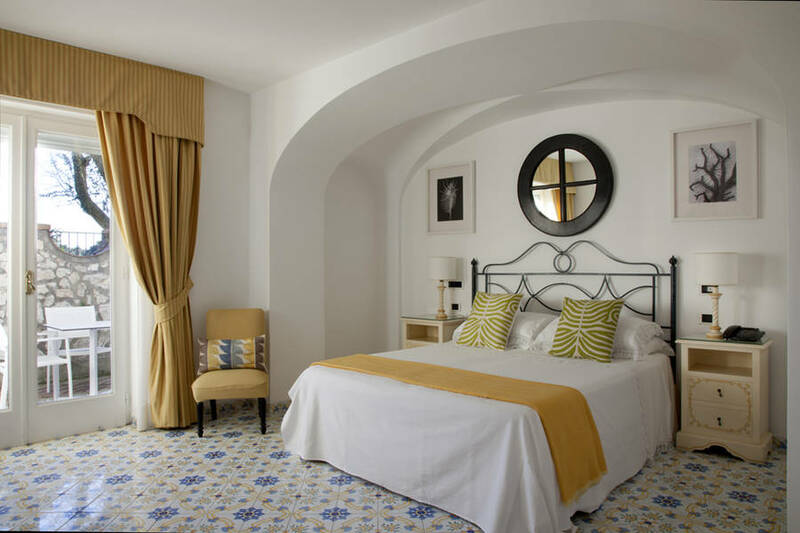 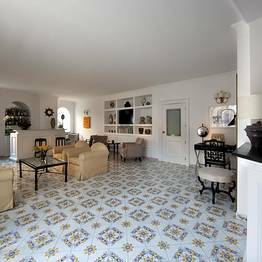 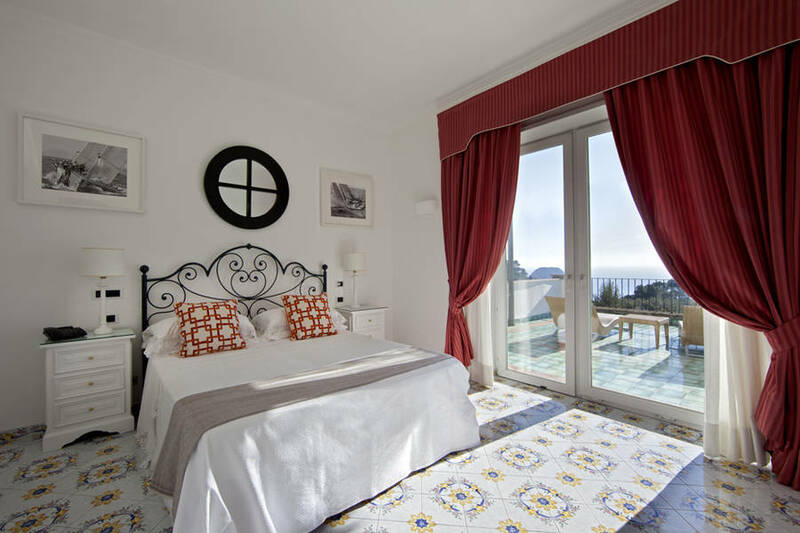 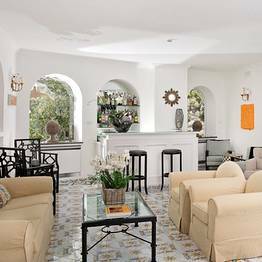 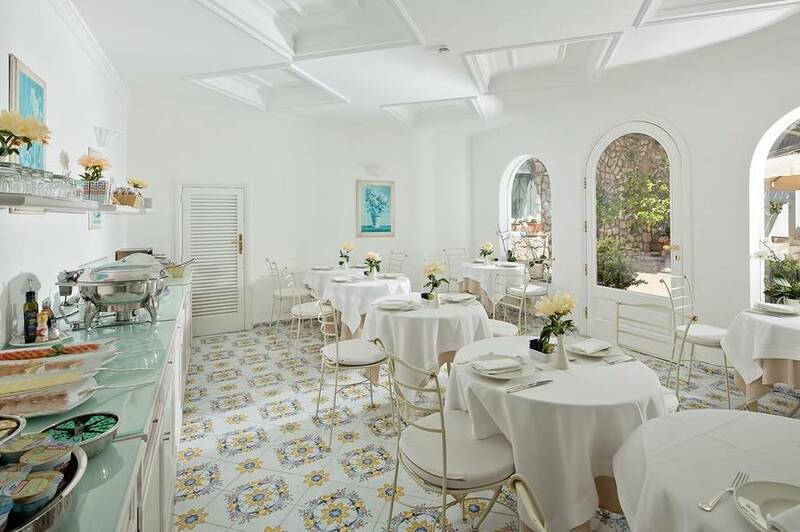 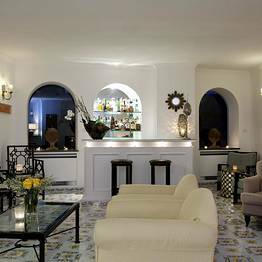 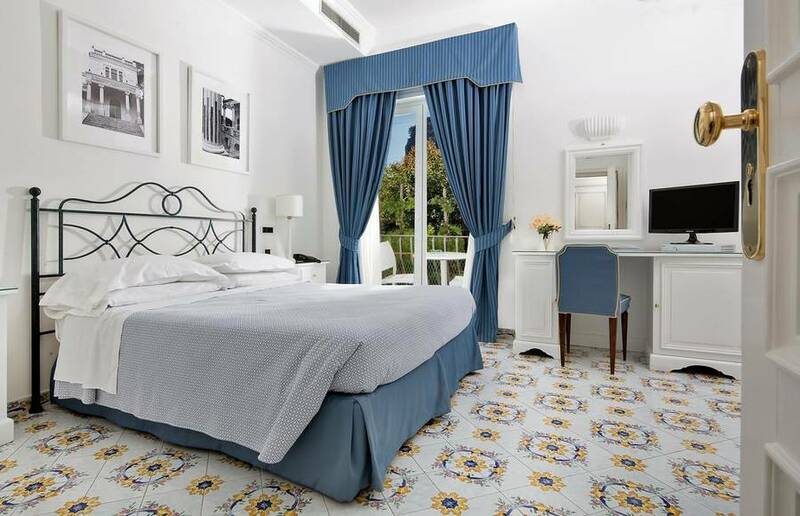 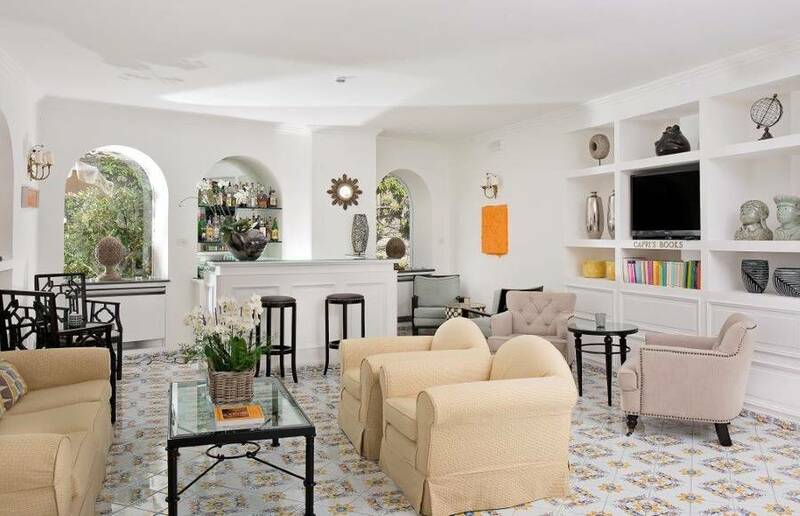 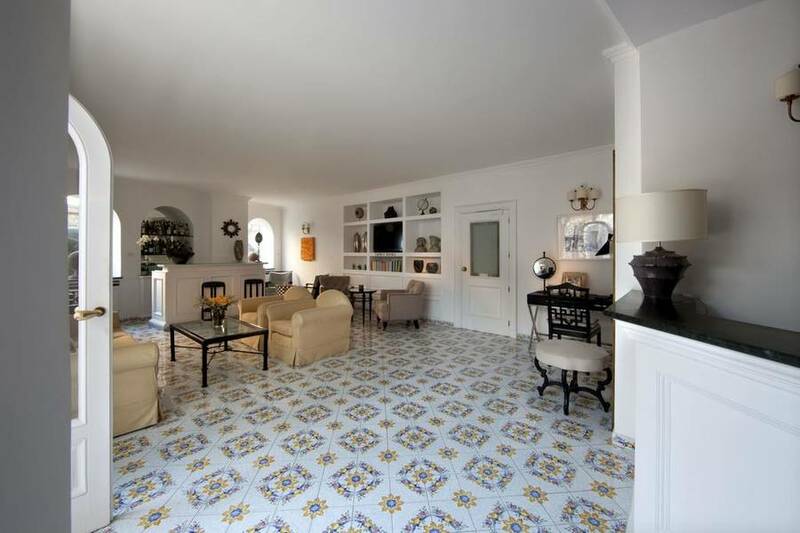 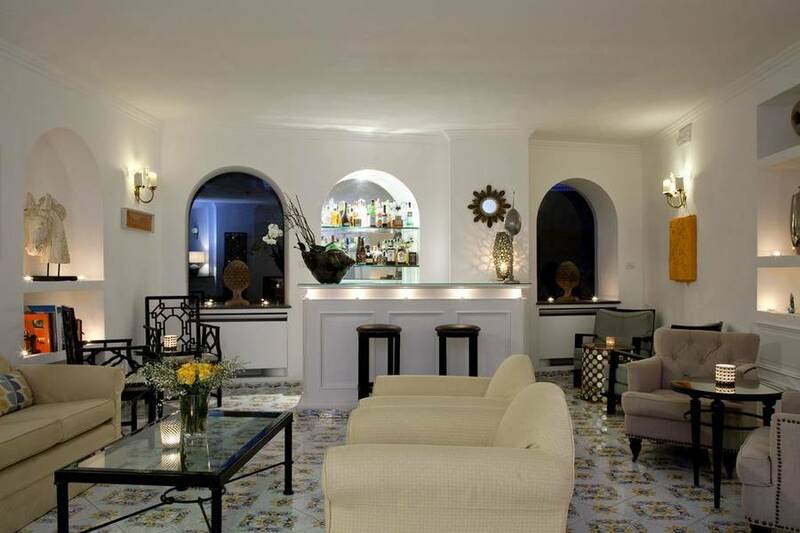 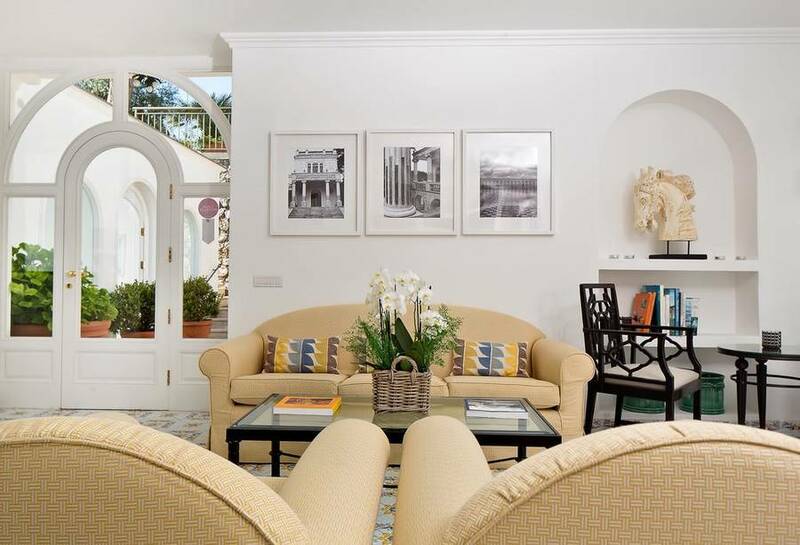 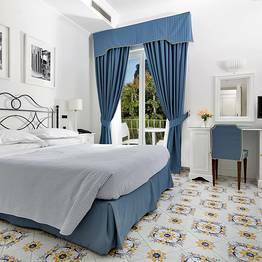 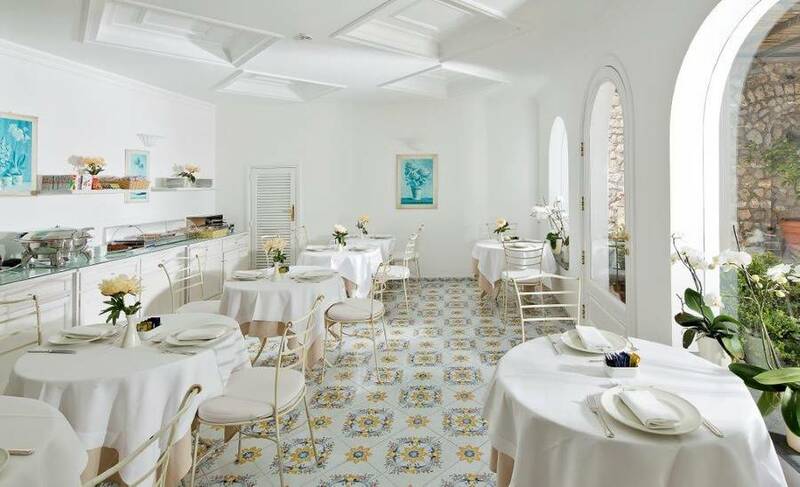 The Canasta Hotel' is located in a charming area of Capri, in a quite location just five minutes from the famous "Piazzetta" and just a few steps away from Via Camerelle, the fashionable shopping street. 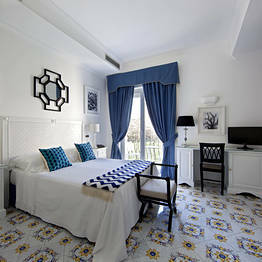 The romantic Faraglioni beach can be reached in a twenty minute walk. 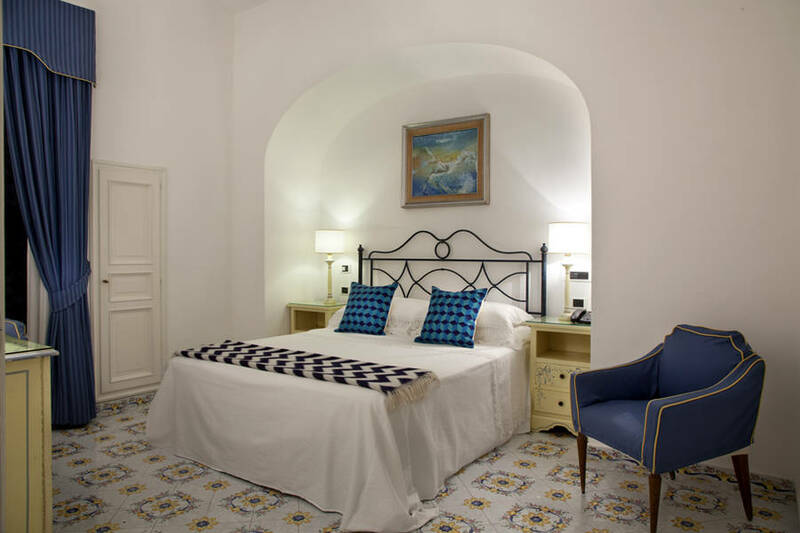 Completely renovated in 1993, the Hotel Canasta provides 16 modern and confortable rooms, some of which with sea view, all with private bath, telephone, satellite TV, radio, minibar, safe deposit box, hairdryer, air conditioning and heating. 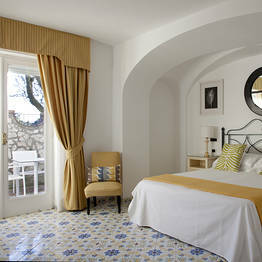 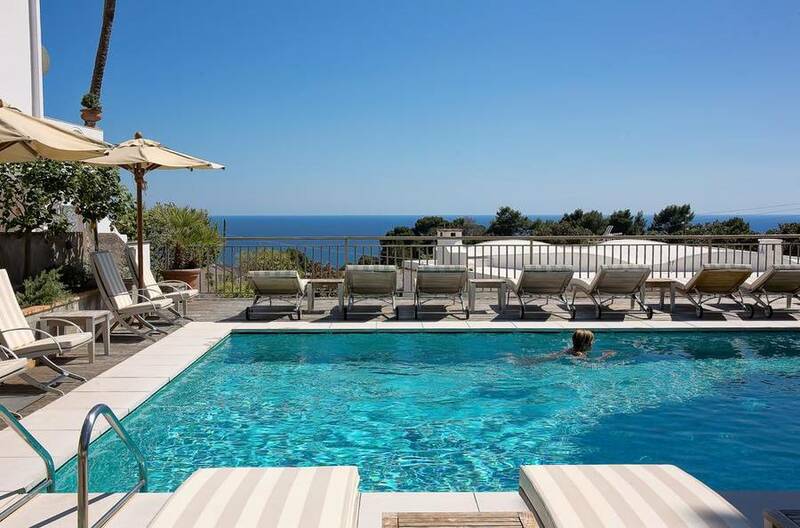 A swimming pool with solarium, an elegant lounge and a patio in the garden are available for guests. 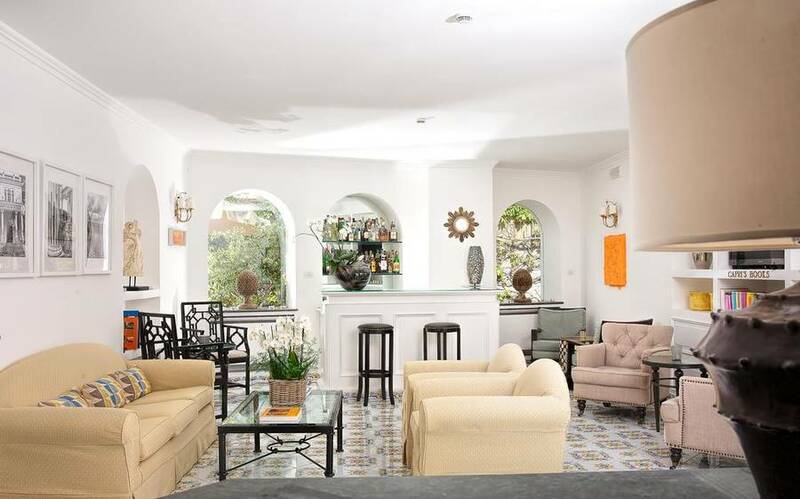 This small "home" managed and owned by the D'Emilio family gives a personalized, friendly atmosphere. 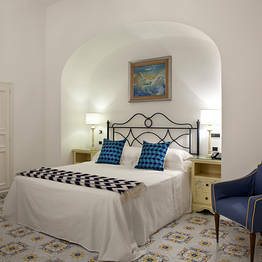 Open all year round, the hotel offers bed and breakfast. 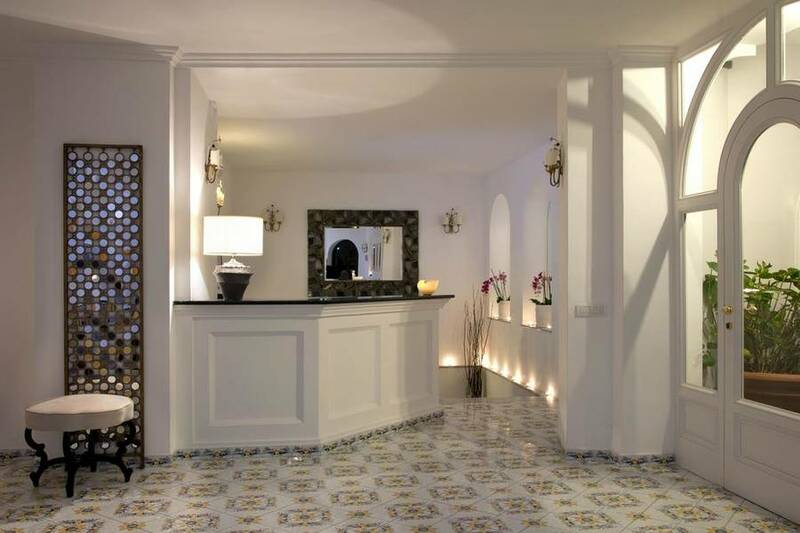 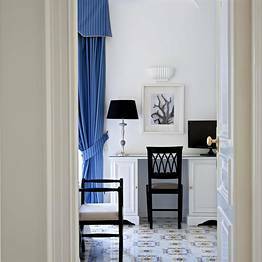 "We very much enjoyed our stay at the Hotel Canasta. 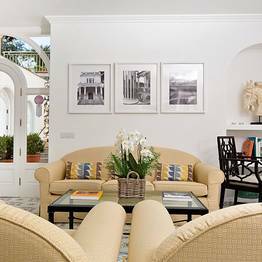 All interaction with staff were very positive." 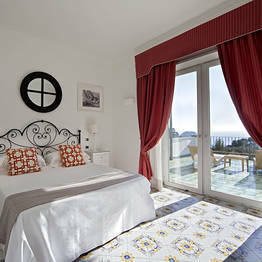 "What a wonderful, beautiful place! 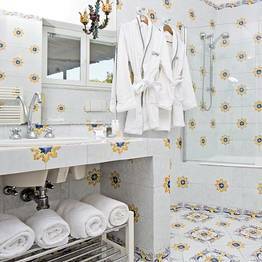 Service was outstanding." 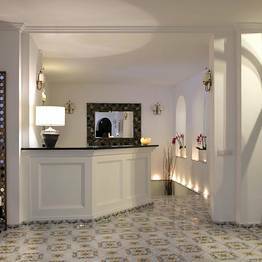 "The service by the staff was outstanding, very helpful and accommodating." 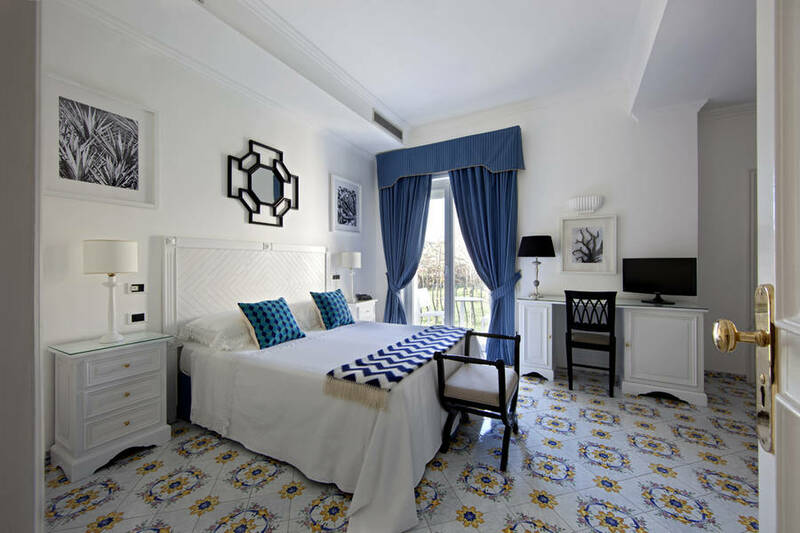 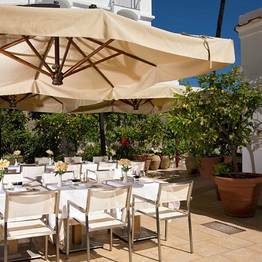 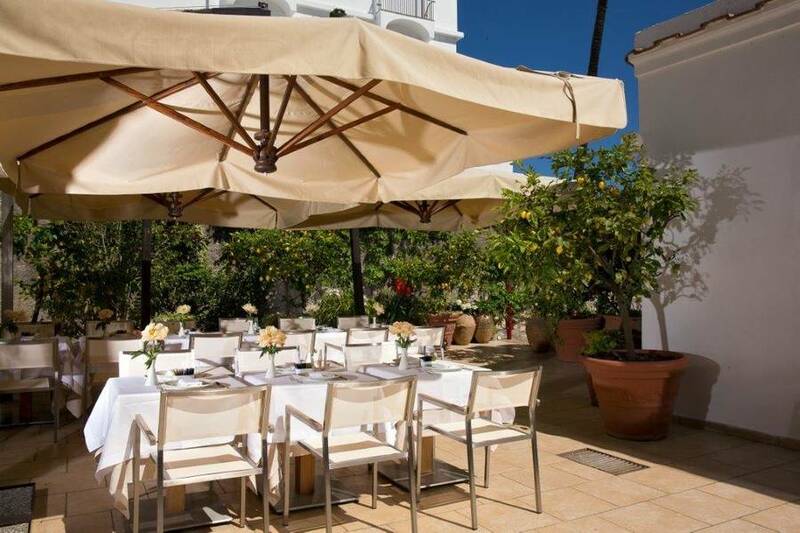 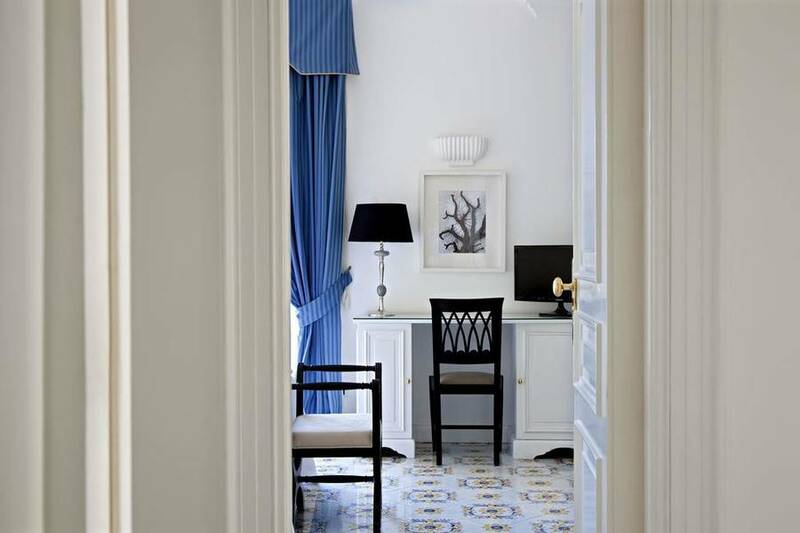 Hotel Canasta is located just five minutes from the famous "Piazzetta", the heart of Capri, and just a few steps away from fashionable shopping street Via Camerelle, the panoramic terraces of the Giardini di Augusto and the Certosa di San Giacomo.